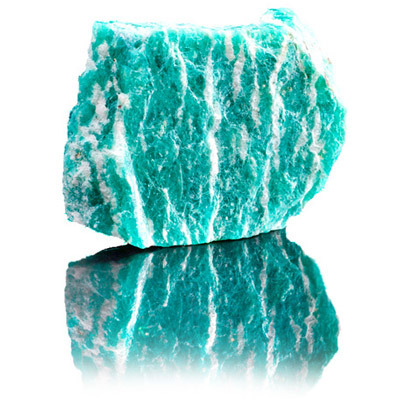 Amazonite, called the Stone of Hope, inspires confidence, creativity, and the discovery of personal truths. It enhances loving and compassionate communication by bridging the Heart and Throat Chakras and encourages freedom of expression. 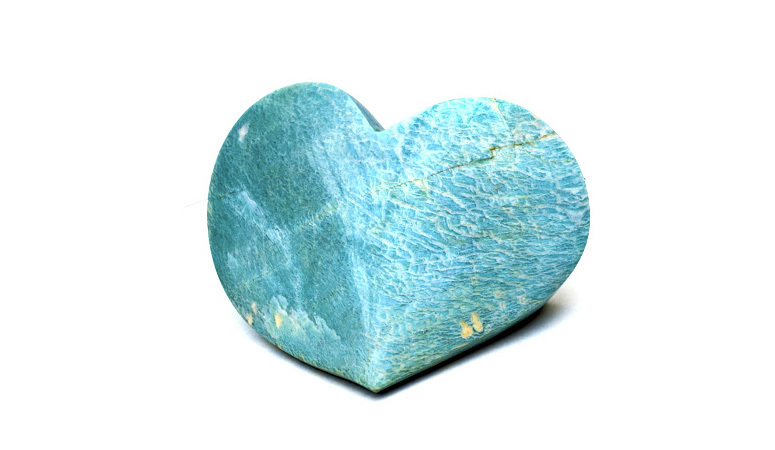 Amazonite is said to enhance intuition, psychic awareness and meditation by soothing the spirit and calming the soul. It can also help heal relationship issues, emotional disturbances and trauma. 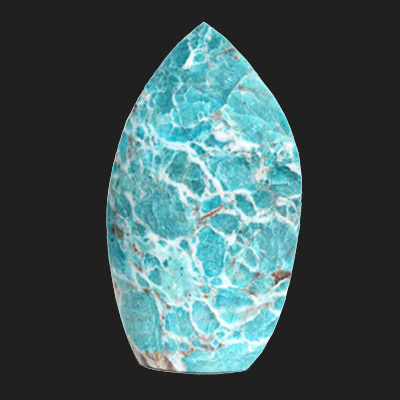 This stone is a turquoise-green variety of feldspar. 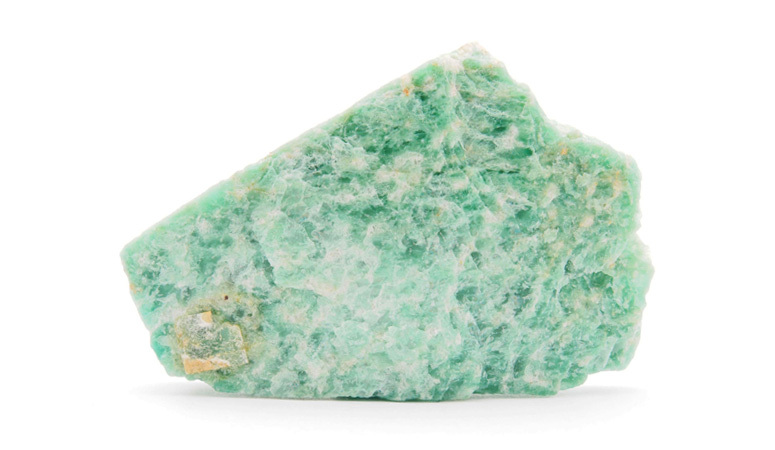 Its name is derived from the Amazon River in Brazil where there are abundant deposits of this mineral. 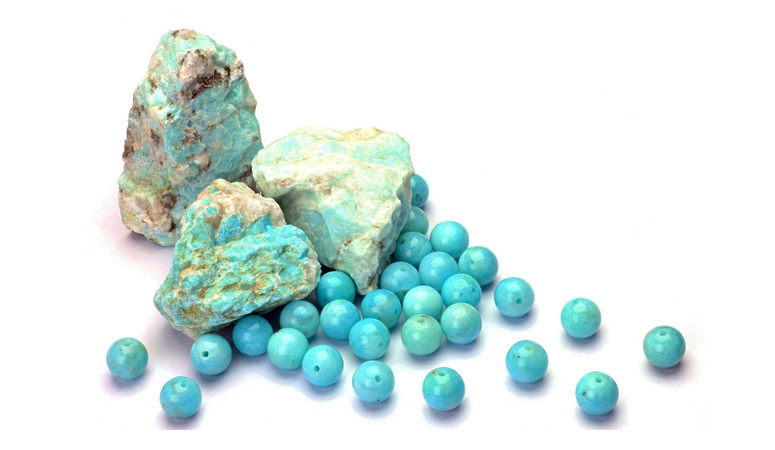 Amazonite jewelry has been worn for 4,000 years. It was used in ancient Egypt, India, Sudan, Mesopotamia and Central America. 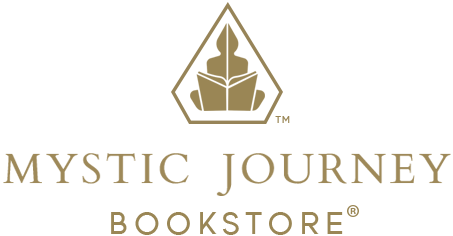 The seventh chapter of the Tibetan Book of the Dead was engraved on Amazonite and a scarab ring was found in Tutankhamen’s tomb.